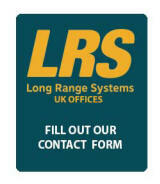 LRS custom call buttons allow your customers or staff to communicate with staff using pagers quickly and discreetly. With a sleek design the custom wireless call buttons are suitable for meeting rooms, private dining and conference areas. 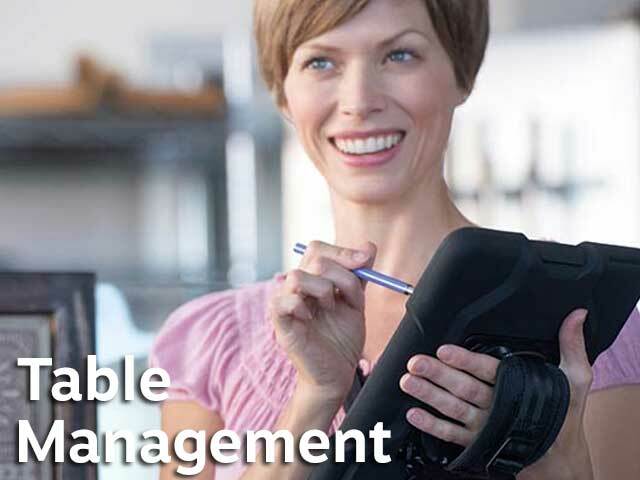 This simple communication between staff and guests ensures perfect results instantly for unparalleled quick attention. Designed to blend with the aesthetics of your decor. 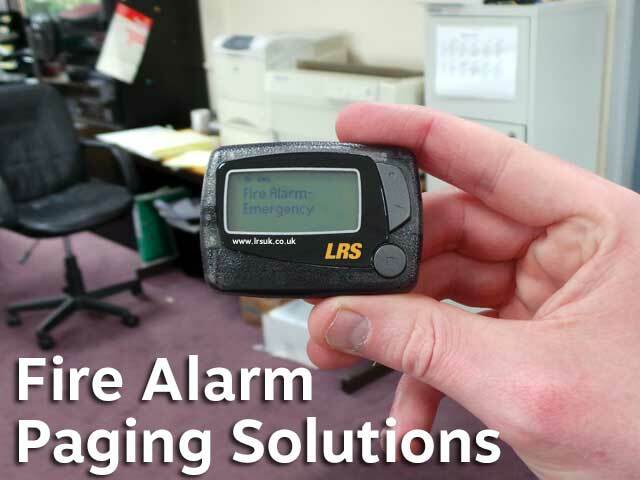 These push button paging systems are designed to fit in to your decor unobtrusively in meeting rooms, conference centre's, lobby or reception areas or other function rooms. Simplest installation: there is none! 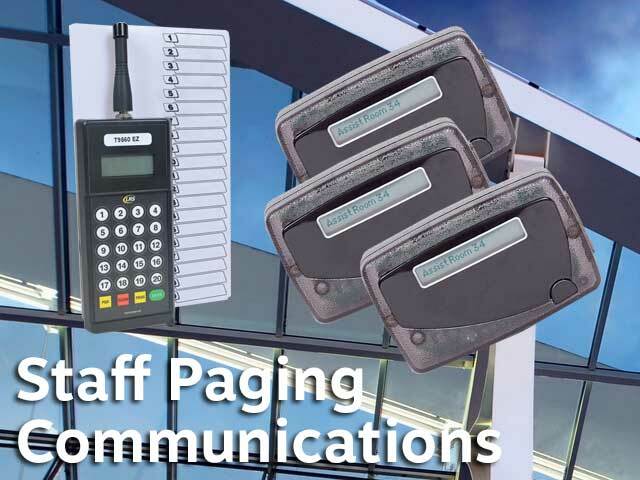 One of the greatest features of all of our push for service paging products is that they need zero installation. All of our designs are based on tried and tested technology. 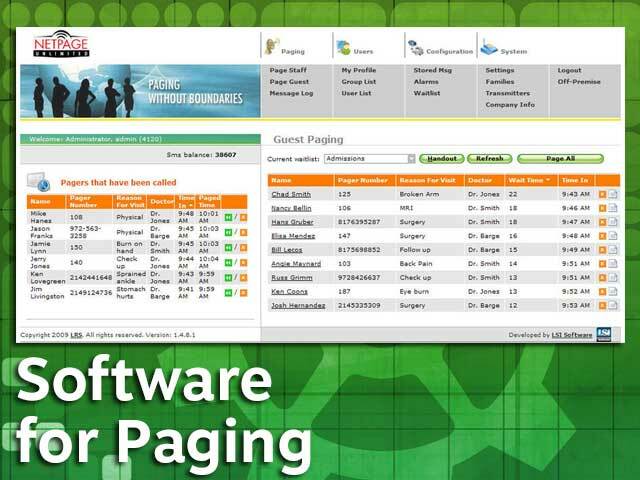 If you need logging for each call button our new 'sniffer' integration technology will be able to provide reports, data collection and full monitoring of most aspects of the call button in use. The 'standard' call button is available in natural wood finish, any colour or even faux leather. Multiple buttons (from one to six) per unit are available. A custom logo can be added to this fully programmable transmitter. Regular battery or optional lithium polymer rechargeable. Other details as our 'Style' design. Newly designed 'elegance' wireless call buttons are available in natural wood finish. One single button per unit that is fully programmable. Regular battery or optional lithium polymer rechargeable. Other details as our 'Style' design. With the ability to custom make many types of wireless call buttons we encourage you to design your own housing for our call button solutions. Other specific solutions for the corporate sector are shown below.